Product prices and availability are accurate as of 2019-04-14 23:27:11 UTC and are subject to change. Any price and availability information displayed on http://www.amazon.com/ at the time of purchase will apply to the purchase of this product. Wrap your skin in Mega Moisture that's absolutely Fragrance Free! 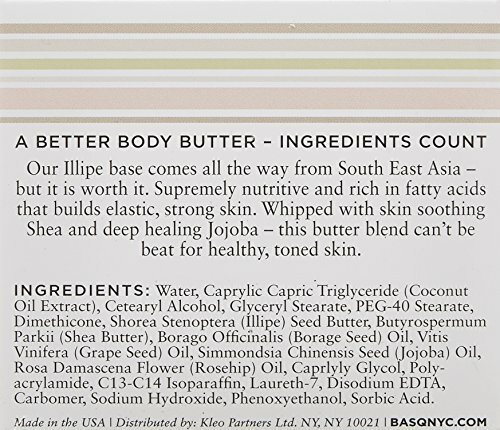 This intensely rich butter absorbs on contact, literally transforming dry, taut stressed skin with fortifying nutrition. The triple rich blend of Illipe, Jojoba and Shea butter is packed with Essential Fatty Acids that reinforce the skin barrier. Omega rich oils Borage seed, Grapeseed and Coconut are whipped in for head to toe nutrition. Working deep down, lasting moisture leaves skin stronger, more resilient, super toned and silky smooth. 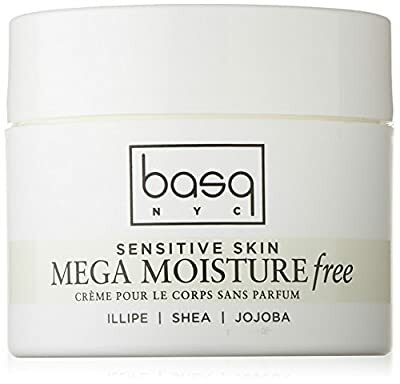 The rich, creamy texture works on even the driest, toughest spots leaving elbows, knees, and heels soft and renewed. Absolutely addictive, Mega Moisture is pure hydrations for sensitive skin or eczema prone skin. 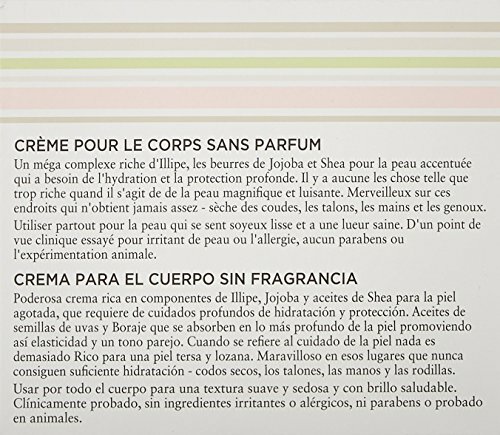 Intense relief you’ll love in a Fragrance Free formula. 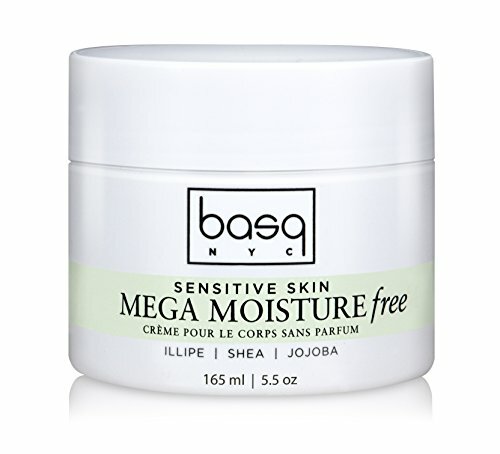 Every basq product is clinically tested for zero sensitivity and allergy and FREE of Parabens, Phthalates, Mineral Oil and Sodium Lauryl Sulfate.